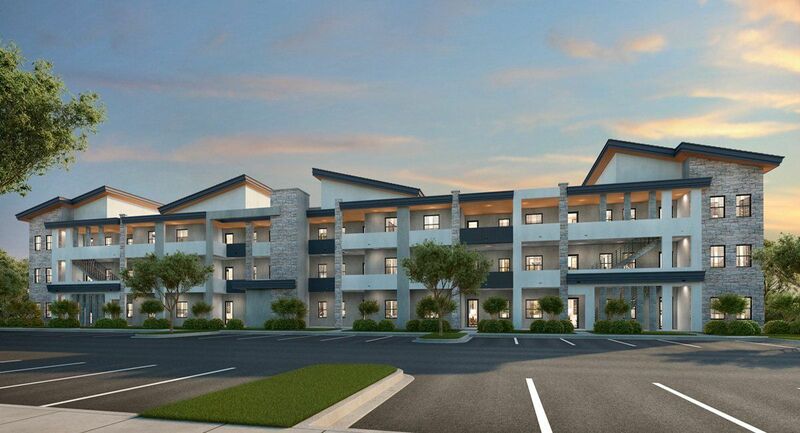 Reaching new concepts in modern architecture and design, Lennar now brings Apex at Park Central to Doral. This innovative collection of two to three bedrooms condominium home designs are located within the master planned community of Park Central, offering a lifestyle unique to its residents. Elegant tropical landscaped areas, tree-lined sidewalks, and open green spaces for outdoor enjoyment will truly make this community unique. The Apex collection of luxury condominiums will showcase three story building designs with contemporary style architectural elements like decorative stone, smooth concrete exteriors, and angular roof lines which will surely make this one of the most sought after communities in Doral. As part of Lennar’s signature Everything’s Included® concept, your new Lennar home will include a voice-controlled Amazon Alexa home automation system, incorporated throughout the home. This advanced technology will enable you to easily control your home environment, including window shades, lighting, temperature and with voice commands or remotely through your smart phone.